Ultimareplenisher. 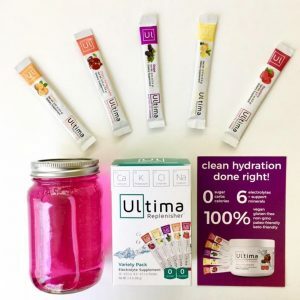 The best tasting and most effective hydration drink in the world offering perfect clean electrolyte replacement: delicious, healthy and effective. 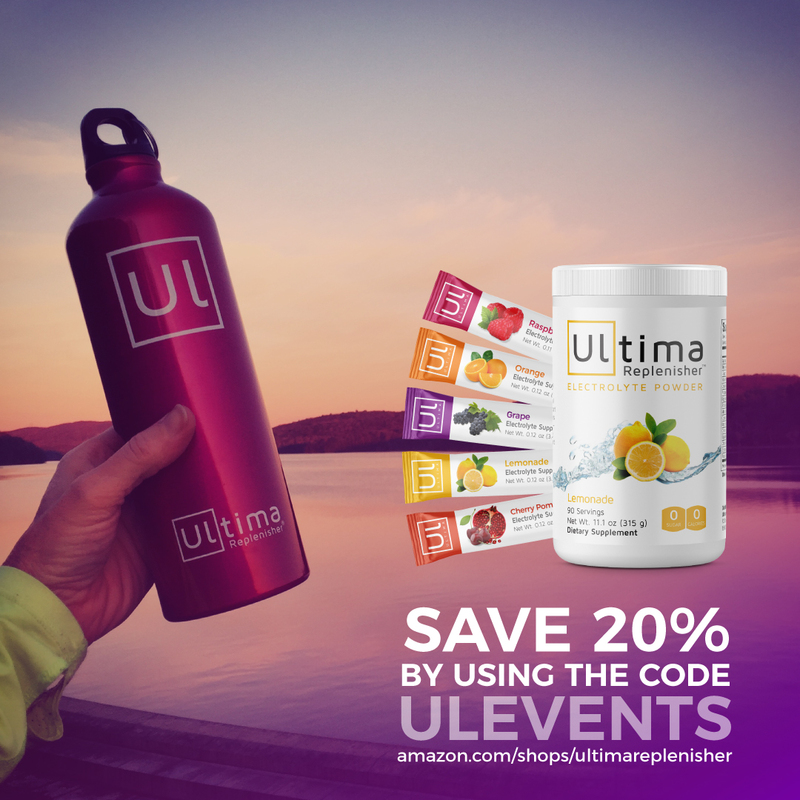 Ultima Replenisher is formulated for the whole family: everyone from the youngest toddlers (with their very own Toddler Formula) to seniors (who are surprisingly prone to dehydration). It is widely available in leading natural foods markets like Whole Foods, Sprouts, Natural Grocers, Vitamin Shoppe, running & cycling stores and much more including Amazon.com. 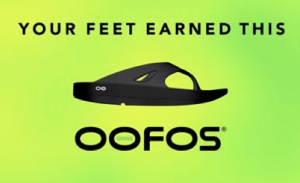 OOFOS… footwear that truly make your hard-working feet and body feel better. During a work-out your feet and joints take a pounding on hard surfaces. Slipping on OOFOS after a workout provides them with relief and a chance to recover. Unlike flip-flops, the OOFOS patented footbed is designed with tremendous arch support to take the pressure off of ankles, knees and hips, as well as your lower back. A BodySpec DXA scan (also known as a DEXA scan) is a simple, 10-minute body fat test that takes a comprehensive snapshot of your exact breakdown of bone, fat tissue, and muscle mass. The DXA scan is the most accurate and precise body fat test available. Schedule your scan for the day of the festival here: https://www.bodyspec.com/scan-me/kaiser_permanente_get_fit_festival/2018-11-03. 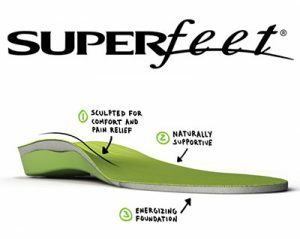 Superfeet insoles help adapt the flat, 2-dimensional midsoles of your footwear to your 3-dimensional foot. The distinct Superfeet shape helps to stabilize the foot, while the deep, structured heel cup and full-length foam provide support and comfort. 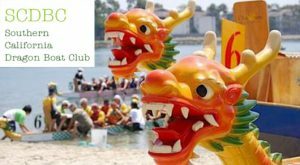 Today, dragon boat racing is an international sport that is growing in popularity in the US. 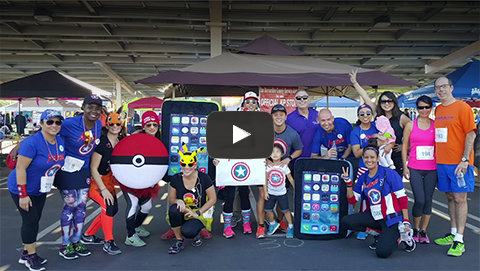 With local competitions to international championships, from kids to breast cancer survivors, there is a team for everyone. 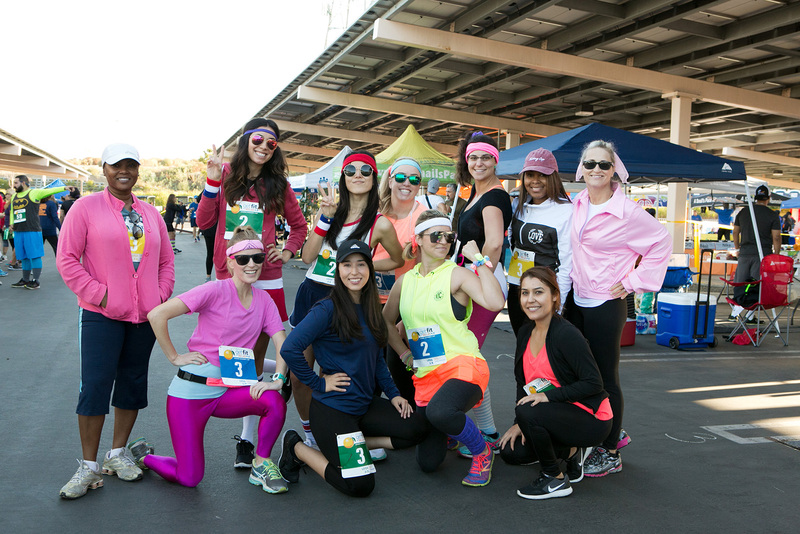 Join the SCAL Kaiser Permanente DragonFit team! Forget what you know about non-alcoholic beer. Those watered-down lagers have nothing on the rich, full-bodied craft-beer Bravus Brewing Company creates. We have spent years — and thrown away thousands of gallons of beer — in the pursuit of brewing non-alcoholic craft beer styles that tastes just like their fully-alcoholic counterparts. Our IPA smacks of fresh hops. Our Stout reveal hints of coffee, chocolate and caramel. Our Amber Ale is malty with a touch of bitterness. You will find it hard to believe that the cold, refreshing brew in your hand is non-alcoholic. 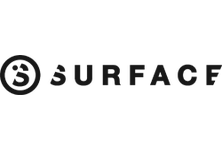 Surface Sun Systems was created with one mission, to provide high quality sun-care products to the athletes and fans of action sports. Located in the heart of Southern California, we wanted products that were designed for what we were are all about, living all day outside in the dirt, sand and water. The passion we have for action sports is hard to duplicate and we put that passion to work with our rider developed and tested line of sun-care products, which allow all of us to enjoy our lifestyle without worrying about the damaging effects of the sun. 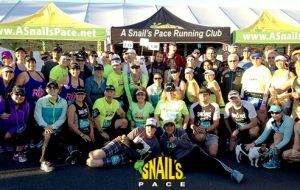 At A Snail’s Pace Running Shops, our specially trained staff will make sure you’re fit in the running shoes that are best suited to your individual needs. Our 5-Step fit process typically takes anywhere from 30-45 minutes, during which we conduct a digital foot scan, which analyzes your foot and arch length, height and pressure points, analyze your foot strike using a treadmill and video cameras and make appropriate footwear recommendations from the over 200 running shoe styles we carry. All you need to do is discuss these options with us so we can help you select the ideal pair which fits and feels the best to you. It’s easy and it’s fun! Stand up and ride! Our elliptical bikes and new stand up bike (SUB) give you a fun and innovative way to exercise outdoors without the impact. 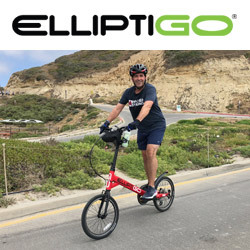 Young or old, runner or cyclist, health conscious or competitor, ElliptiGO bikes can help you achieve your fitness goals and experience the world in a whole new way. Our drinks are engineered to support the needs of warriors like you. We know that you’re awesome and you deserve it. Our line of performance drinks help you operate at your best because we know in life there are no off days and quitting is not an option. Los Angeles offers care and coverage, together, to help make life easier. 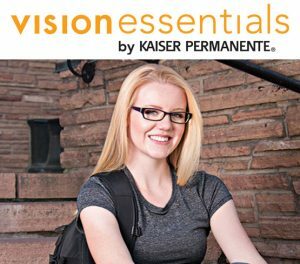 Combining cutting-edge technology with a focus on prevention, Kaiser Permanente Los Angeles puts you and your health at the heart of everything we do to help you get healthy, stay healthy, and thrive. The result of that lifestyle commitment is what you see here – Muscle Up Meals. 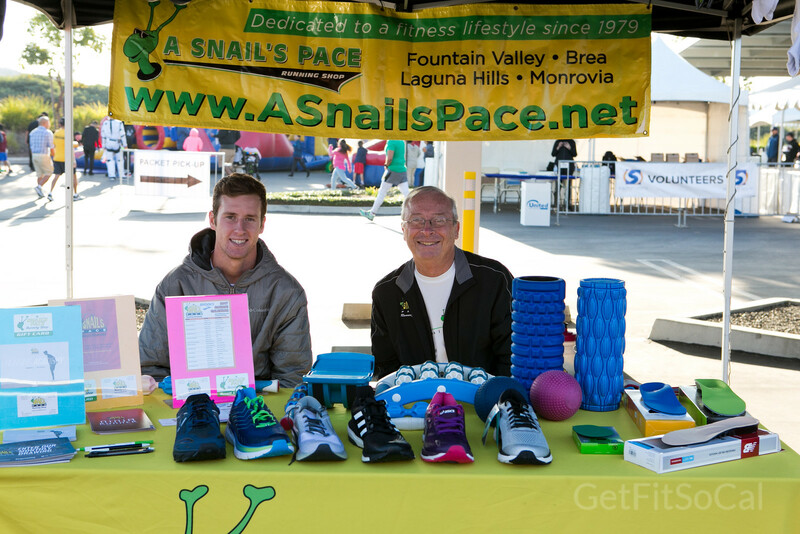 Committed to help people get the proper nutrition they need to achieve their fitness goals. 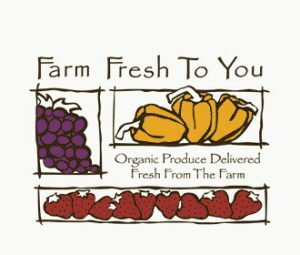 We deliver healthy food anywhere in the los angeles county, orange county, and ventura county. Just a short list of cities may include (but not limited to): Los Angeles, Pasadena ca, Beverly Hills, Glendale, Burbank, Bradbury, La Canada Flintridge, Montrose, Silverlake, Echo Park, DTLA, The south bay area, san gabriel valley, san fernando valley SFV, and many more!